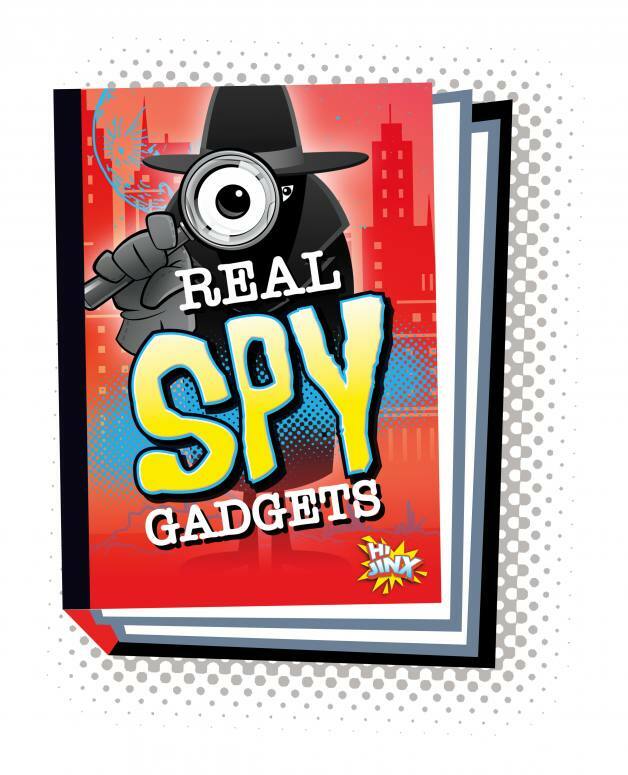 Everything kids need to know about being a spy is at their fingertips with Spy Kid. 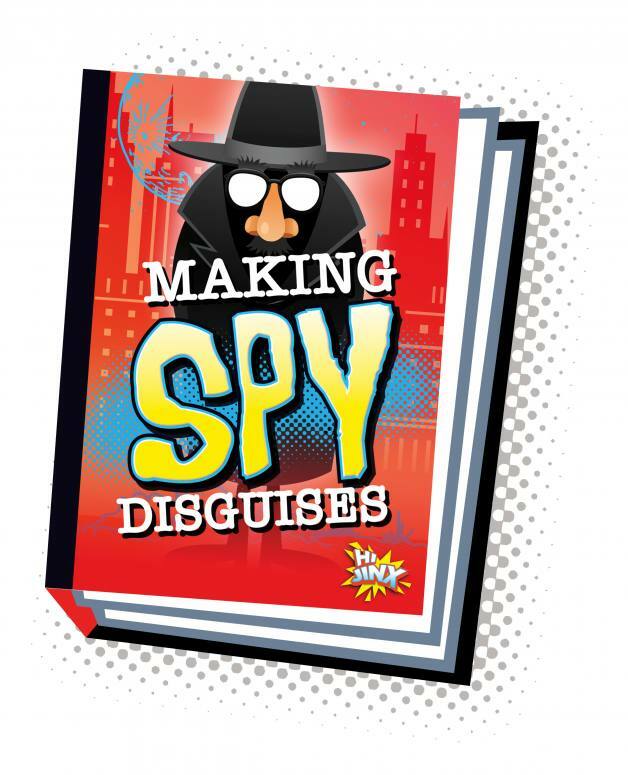 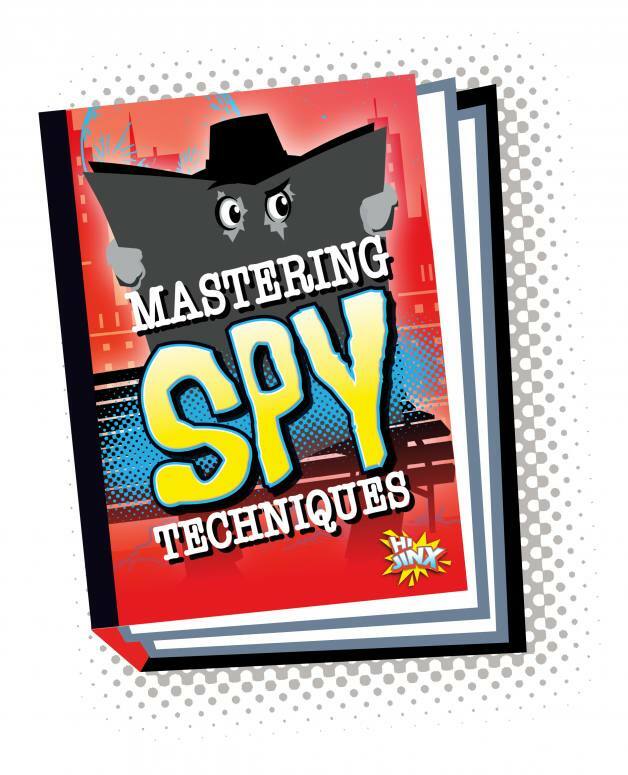 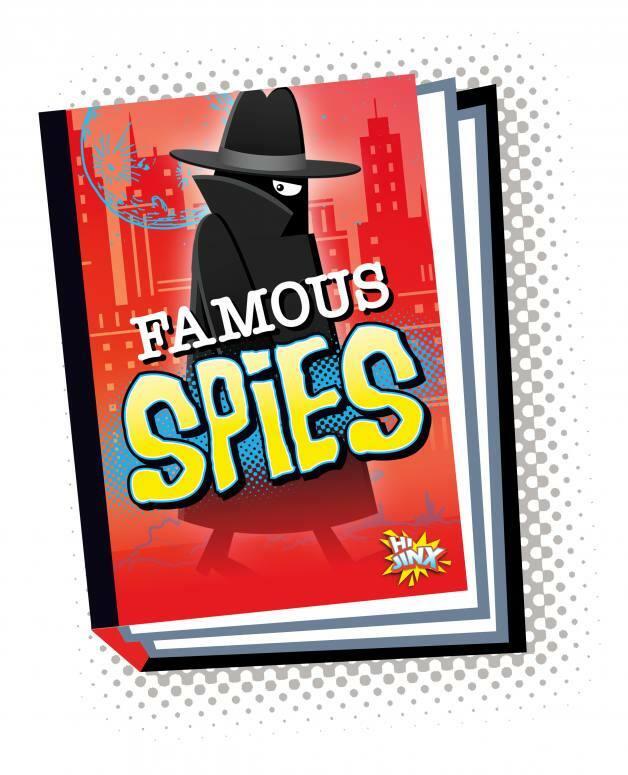 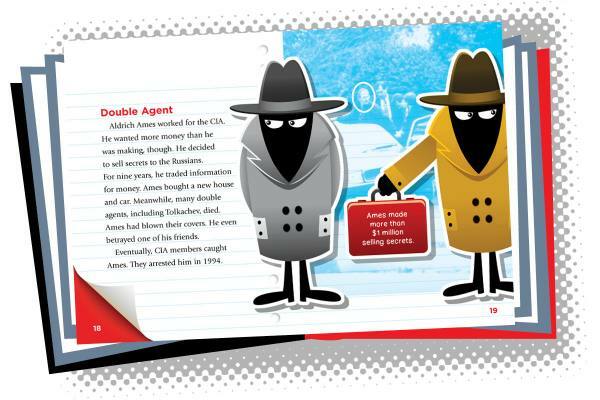 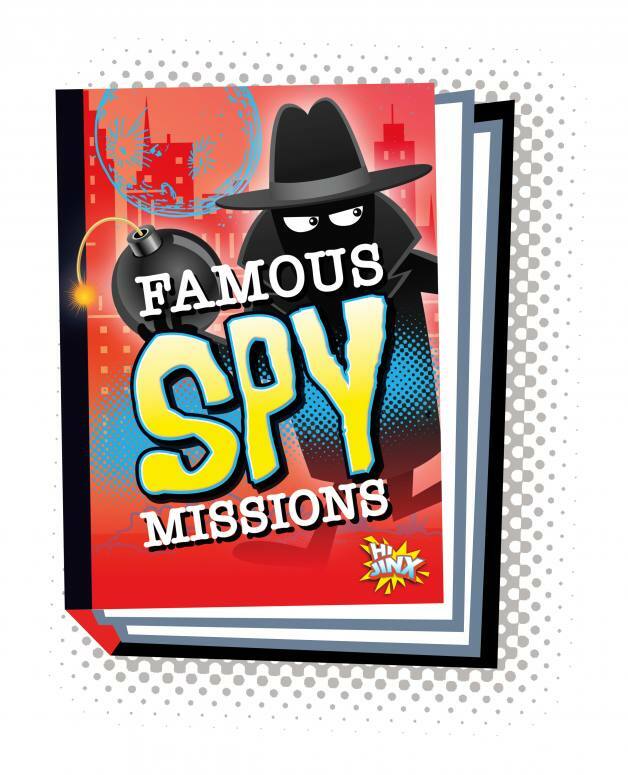 From famous spies to how to master spy techniques, this series prepares readers for top secret missions of their own. 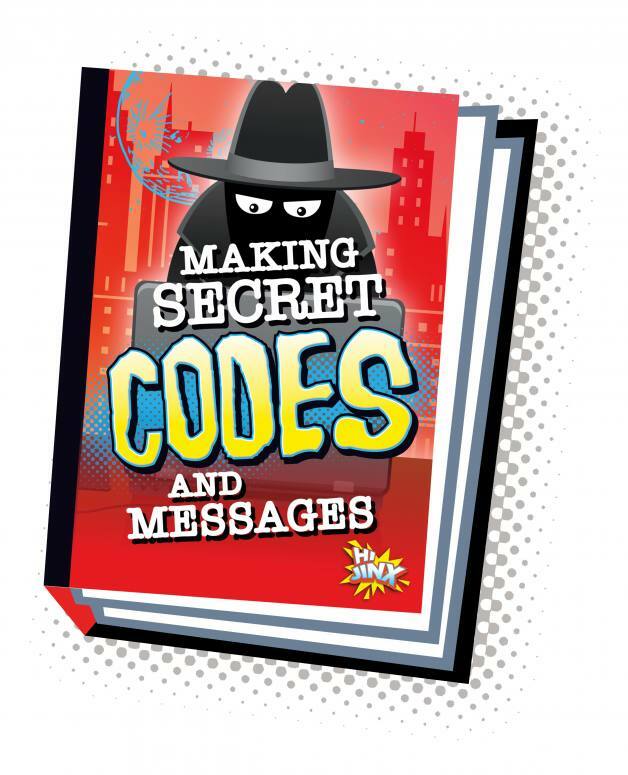 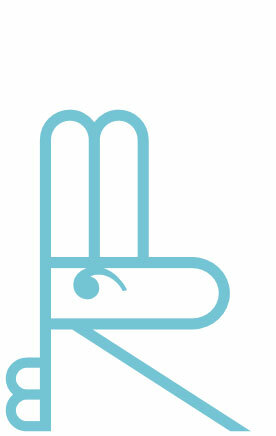 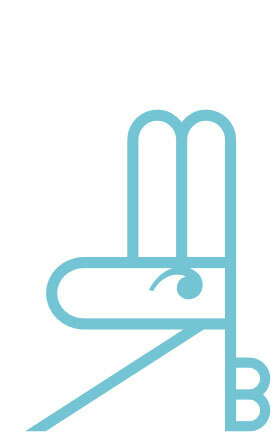 Features conversational text, step-by-step instructions, and engaging fun facts.